We have all heard the horror stories of companies being sold equipment they didn’t need, didn’t want, or signing contracts stacked with hidden fees.  At RPS, what we discuss with you is exactly what you get. We Are Totally Transparent With You. Total transparency is one of our core values, and it’s the only way we do business.